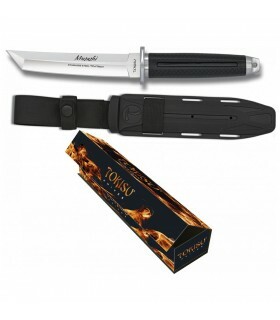 Knives There are 28 products. 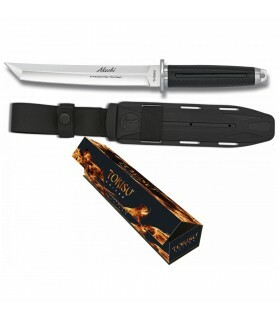 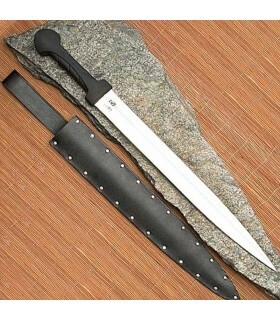 Knives for adventurers hunters, fishermen, mountaineers, hikers ... Whatever the activity that relates to nature for their work or sport, it would be impossible to describe how many times the help of a knife can be essential. 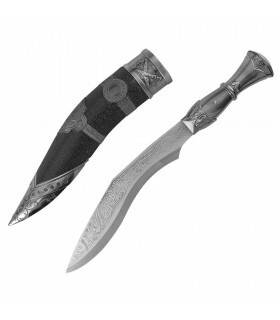 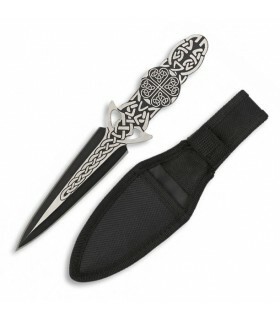 Decorative throwing knives and for training. 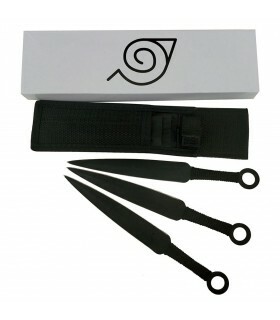 3 pitchers Kunais Naruto made of steel. 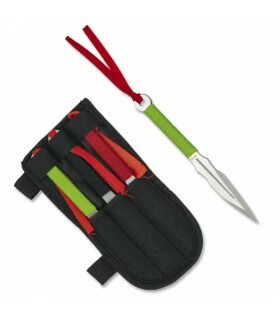 They are including Cordura sheath. 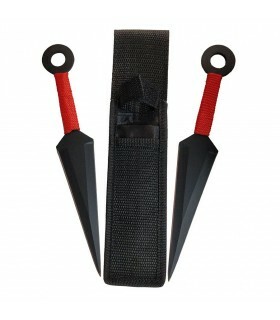 2 pitchers Kunais Naruto made of steel. 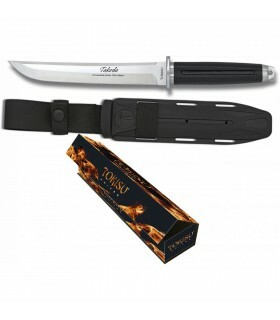 They are including Cordura sheath. 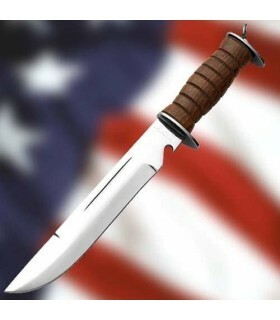 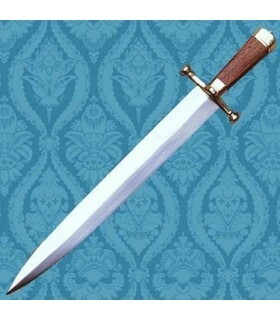 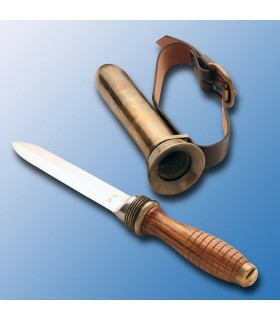 Italian bayonet. 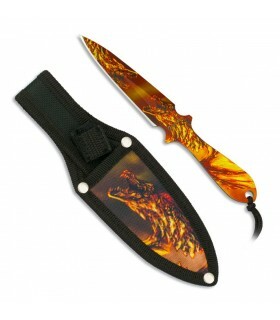 This piece is foldable and lCam a device that, once you activate it, allows the blade to rotate in several positions. 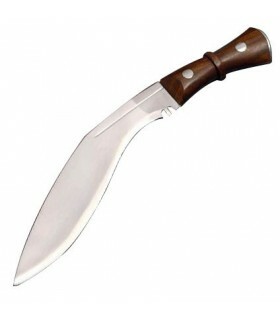 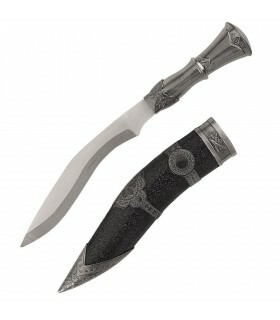 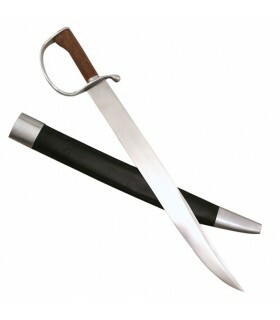 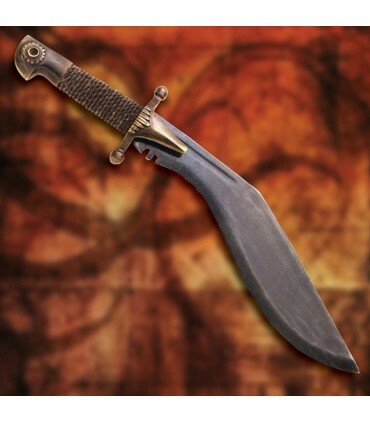 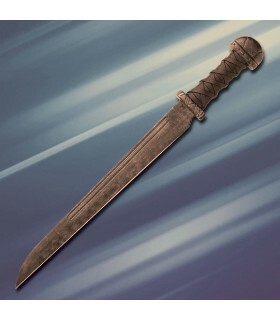 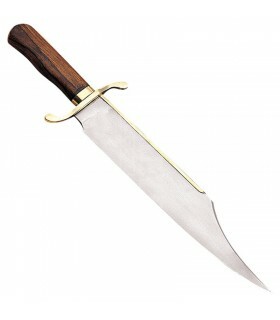 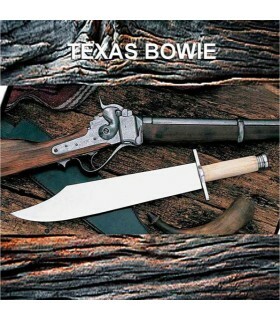 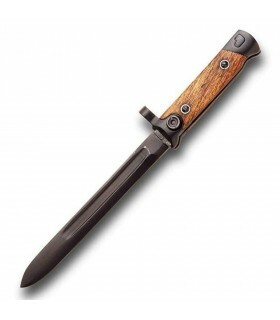 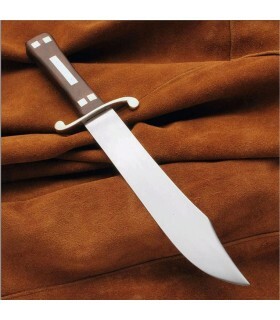 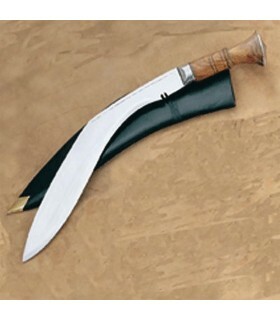 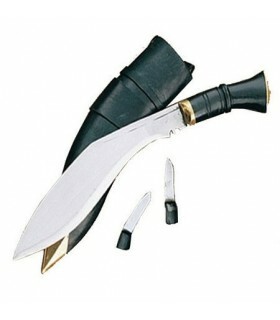 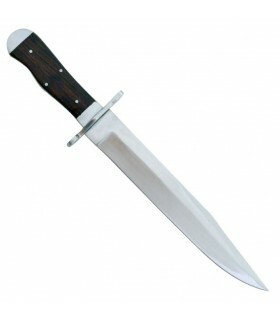 It is fully functional and can be used as a bayonet or as a knife.Long folded bayonet: 21 cms. 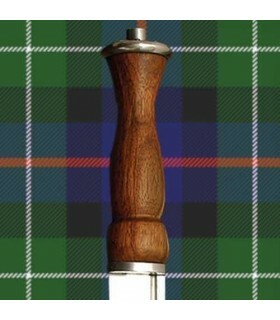 Set 3 Knives Launchers Stainless Steel designed in Spain by Albainox. 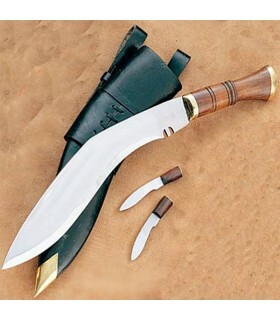 Stainless steel sheet, a single-edged blade, and handle strings. 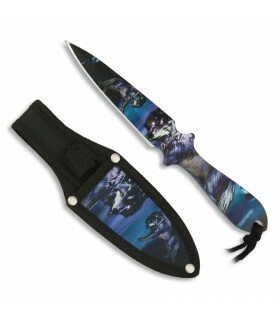 Include nylon sheath.